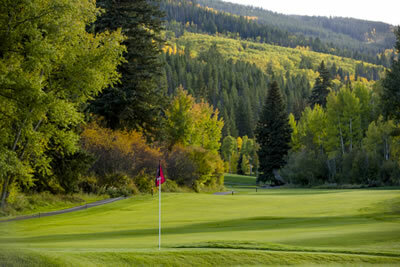 The EagleVail Men’s League welcomes any male golfer with an active USGA handicap. Events take place on Sunday afternoons and is $15 along with an optional skins game of $10. Our schedule is packed with fun, individual and team formats. The season runs from May 27th through the championship on Aug 25th and 26th. League members are not required to participate every week, however our season long points race rewards the golfers that play in more events.